Life’s an adventure – play local. 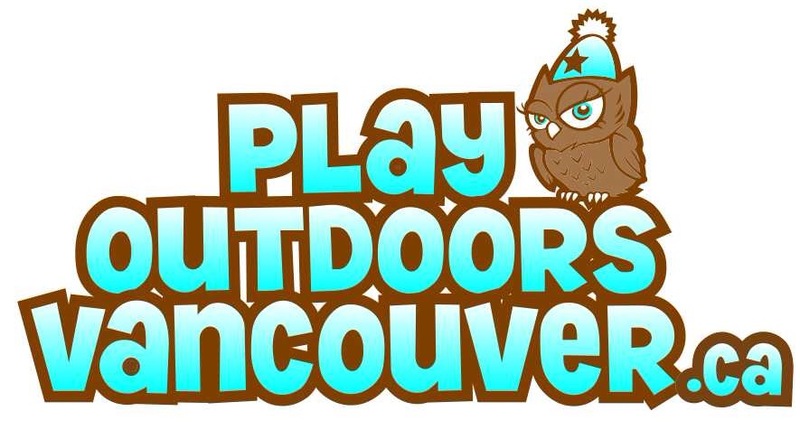 Play Outdoors Vancouver is an adventure site offering active, outdoor enthusiasts and local outfitters a resource to share and highlight year round adventure activities in and around the Vancouver area and inspiring endless adventure for all! Adventure Gal, Stephanie Florian is a recognized outdoor sports media personality and Play Outdoors Media’s founder and fearless leader. Stephanie Florian was introduced to the great outdoors as a child. Her parents owned Onondaga Camp, a successful summer camp for children established in 1918. As she grew up in this environment, she was given the opportunity to inspire other young people to enjoy life from the get go. 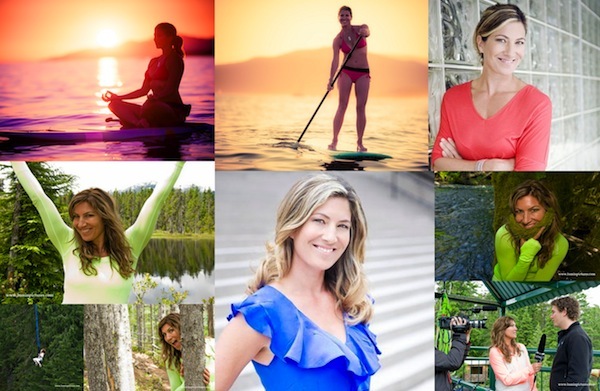 Leading summer camps, teaching, skiing and surfing, finalist on Global Television’s No Boundaries and surfer on Wipeout Canada are just a few of the experiences that have led her into the media world and to become a self-employed outdoor adventure journalist. A career in broadcast media, communications, sales and marketing has allowed Stephanie to work with some of the world’s top tier brands, businesses and media outlets and become an outdoor brand herself. 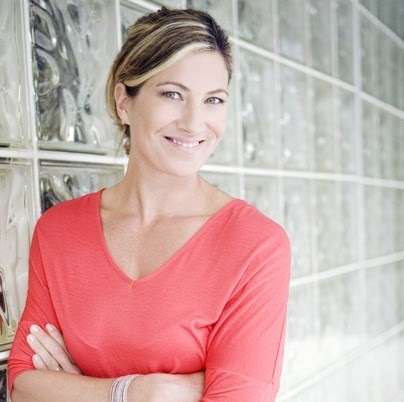 From hosting and reporting on major market TV and radio stations and networks, anchoring Vancouver’s weather forecast and contributing to various outdoor and lifestyle publications, Stephanie believes in the endless benefits of living life to its fullest, outdoors. Along with years of experience and expertise, her creative and catchy communication and story telling style has mass appeal. Play Outdoors Media Inc. is a full service media company that specializes in outdoor adventure communications. The company’s services include consulting, media campaigns, digital content and sponsorship. PlayOutdoorsVancouver.ca, the blog is a division of Play Outdoors Media and is Vancouver’s local source for outdoor adventure. The company is owned and operated by Director Stephanie Florian and all content created for the blog, www.PlayOutdoorsVancouver.ca is edited and approved by Stephanie Florian. Various contributors and journalists contribute to blog content, posts and photos and are credited as such. 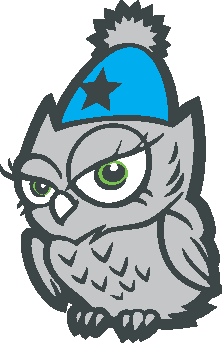 Paid advertising such as banner ads and sponsored posts are accepted but do not influence the content, post or story. Views expressed by each individual blog author are individual and not reflective of Play Outdoors Media Inc.